with over 900 locations worldwide. No amount of technology can replace creative solutions that come with the human touch. 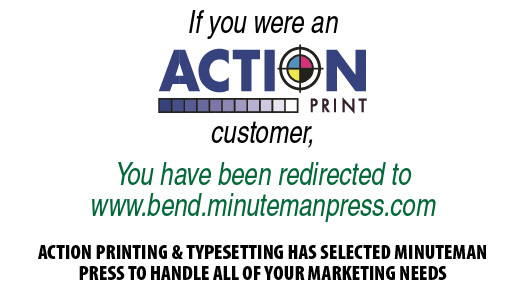 Minuteman Press Bend provides the most qualified individuals to serve on our team. We look for people who KNOW what your business is. If you succeed, we succeed. These philosophies are at the center of everything we do. It is why we work hard at Minuteman Press Bend to deliver the highest-quality products and services, on time and within budget. Helping Our Valued Clients Exceed Their Goals Ensures Our Success. We're proud of the strong roots we've built in the community through our role as a Minuteman Press of Bend. We pride ourselves on being a complete source for all of your printing and business communication needs. 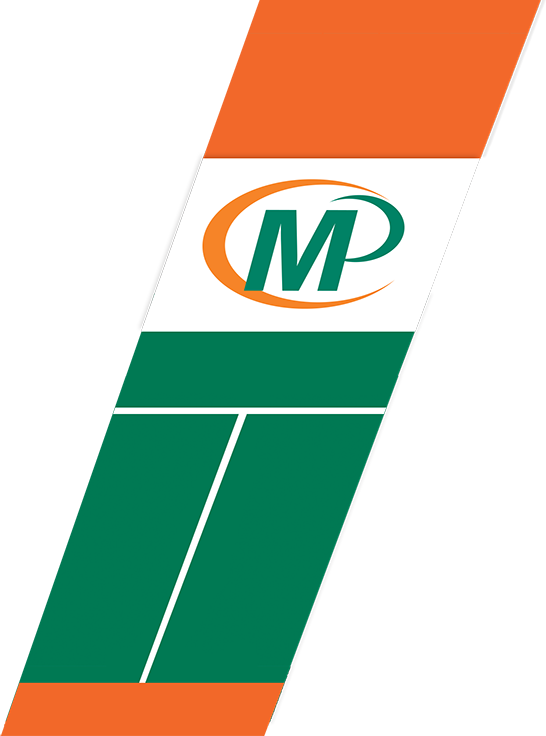 Part of our success has been the result of Minuteman Press Team’s pursuit to be always on the leading edge of printing and graphic design technology. We understand that an investment in technology can actually save money by improving efficiencies. Minuteman Press Bend will continue to evolve as a diversely skilled, fast-moving team of professionals ready to learn from each other and meet whatever printing and graphic design challenges our clients may face. We launched this cutting-edge web site to make it easier for our clients to request printing estimates, place orders, check proofs, and transfer files online. We hope you find it as helpful as we do, and look forward to becoming your preferred printer. Find and Follow us on Facebook and Instagram to get the latest project updates! Law enforcement is a career that can come with a heavy emotional toll, both on individual officers and their whole family. Bends policing professionals are among those invited to take a seat in a daylong symposium that will help to make sure that those who serve others do not forget about their mental and emotional health.